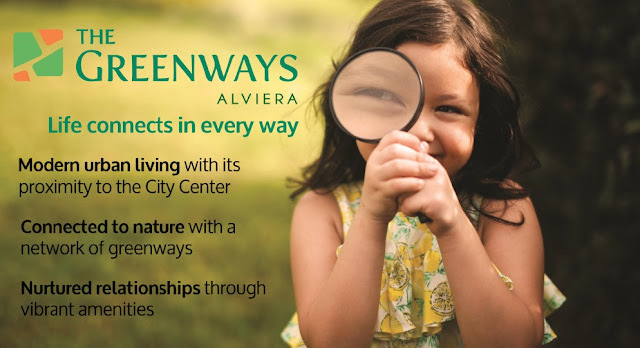 The Greenways Alviera is Alveo's latest residential development in Alviera. 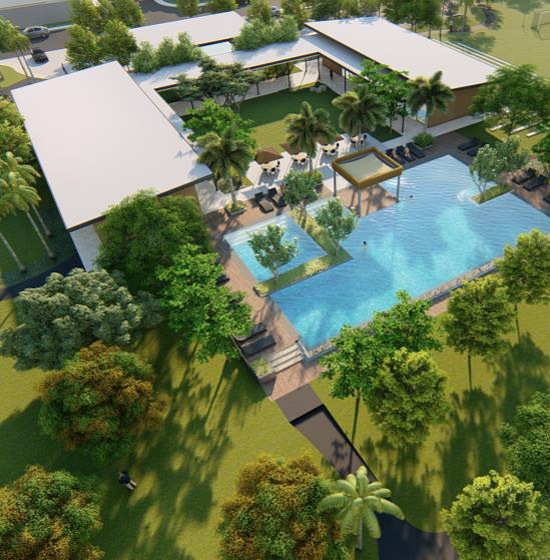 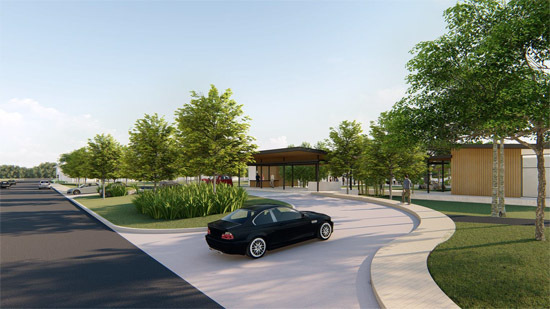 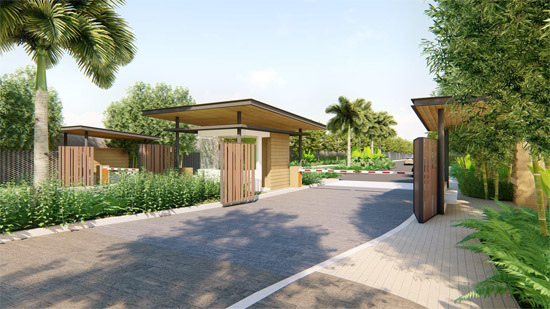 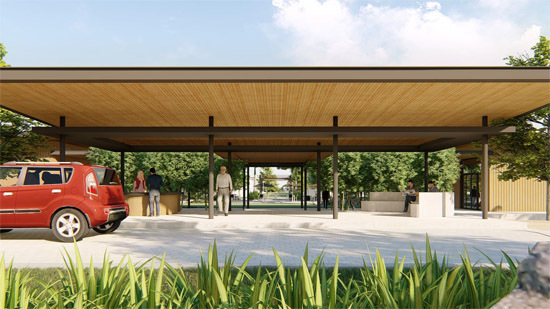 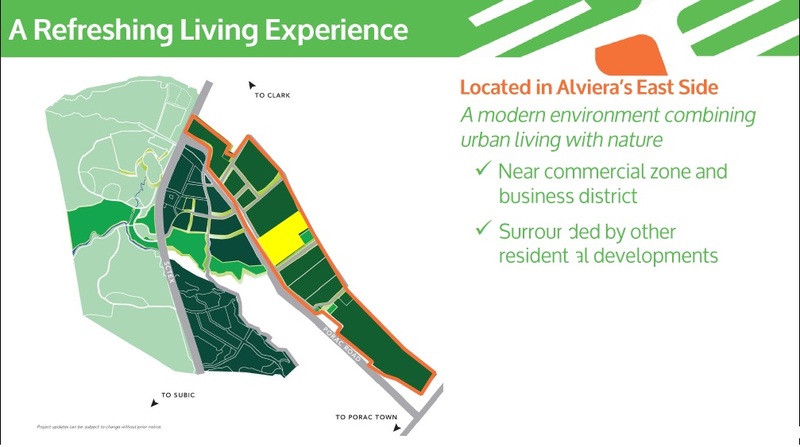 Alviera is Ayala Land's 1,800-hectare masterplanned, mixed-use development in Porac, Pampanga. Envisioned to be the growth center of Central Luzon, Alviera offers a refreshing living experience with high investment potential. 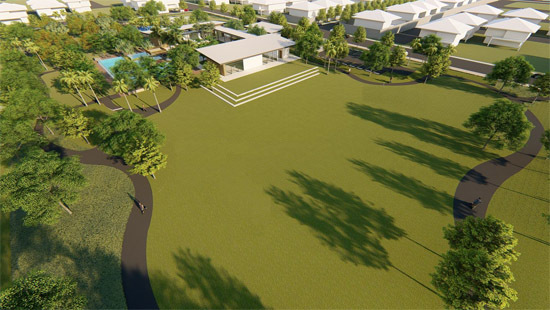 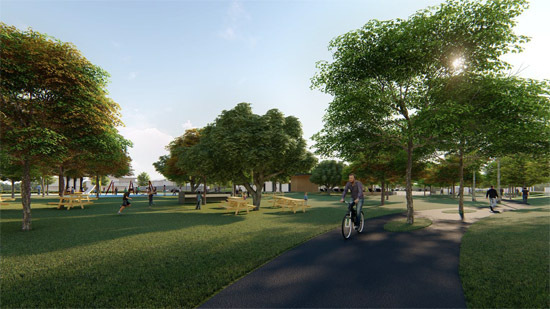 An integrated masterplanned estate, it will have commercial and business district, industrial parks, retail centers, educational institutions, leisure amenities and sports country club, and residential components. 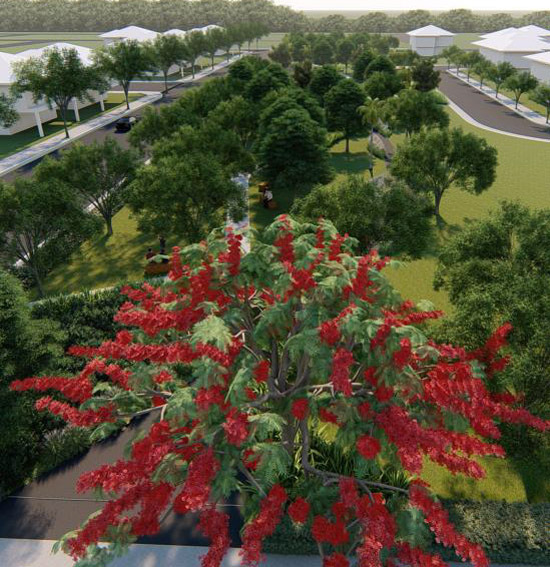 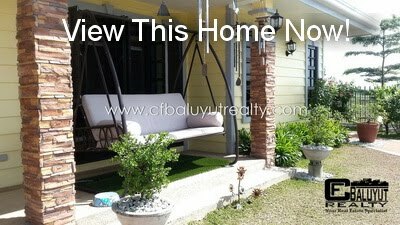 Alviera is easily accessible via NLEX and SCTEX from Manila and thru TPLEX from Central Luzon. 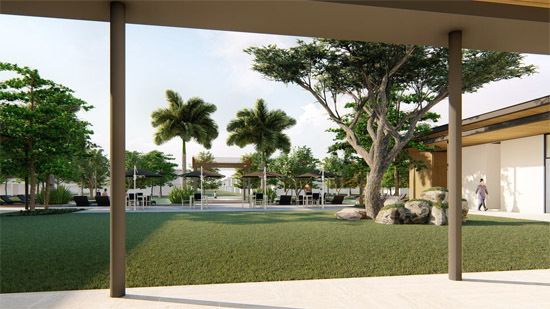 The Greenways Alviera is an upscale residential community located in Alviera's east side. 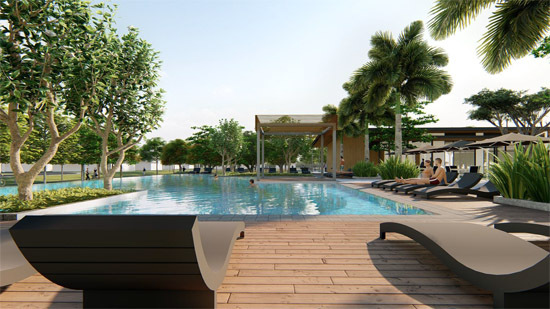 It offers a modern environment that combines modern living with nature. 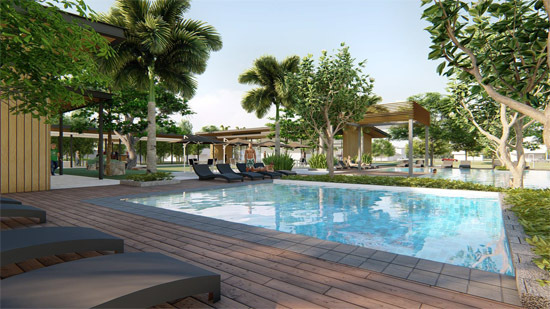 It is near the commercial and business zone and the Alviera Greenbelt (with the Alviera Country Club and Botanical Garden). 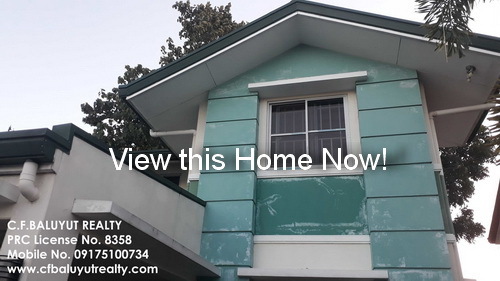 Lot sizes: 264 sq.m. 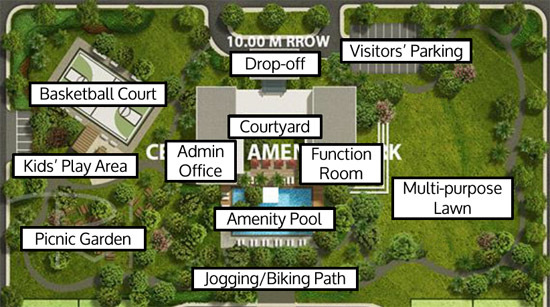 to 500 sq.m.